The biggest misconception in determining where the hood should be hung is measuring the distance from the floor. Yet, many manufacturers still measure from floor to the bottom of the hood like this GE microwave at 18 inches over the cooking surface. What type of cooking product? What type of cooking do you do? Ventilation is important, so grease and odor do not stay in your kitchen. Proper ducting, the right capture area and blower speed are also important. You also do not want a hood too close to a flame or too far for the steam and smoke to dissipate before being exhausted. In order to simplify, I will address the cooking products into two categories gas (professional range or traditional range) and electric. Let’s take a look at professional gas cooking first. The burners on professional cooking products today have more heat output than in the past. Because of the increased heat, certain restrictions apply when hanging a hood. Below are some basic guidelines to follow. The most common hood over professional gas cooking products is the 18" high stainless steel wall hood. 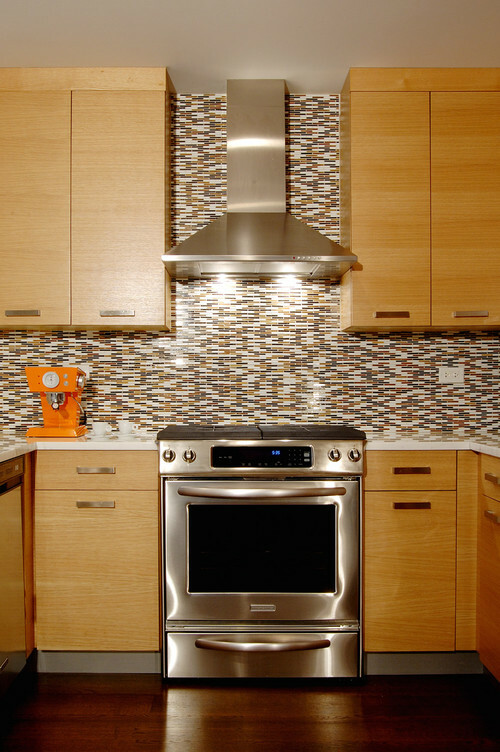 The recommended installation height is between 30” and 36” above the cooking surface. Below is an image of an 18" wall hood. 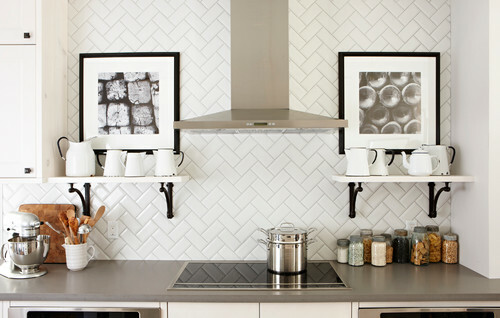 Because professional ranges project more heat, they should be farther away from the cooking surface. 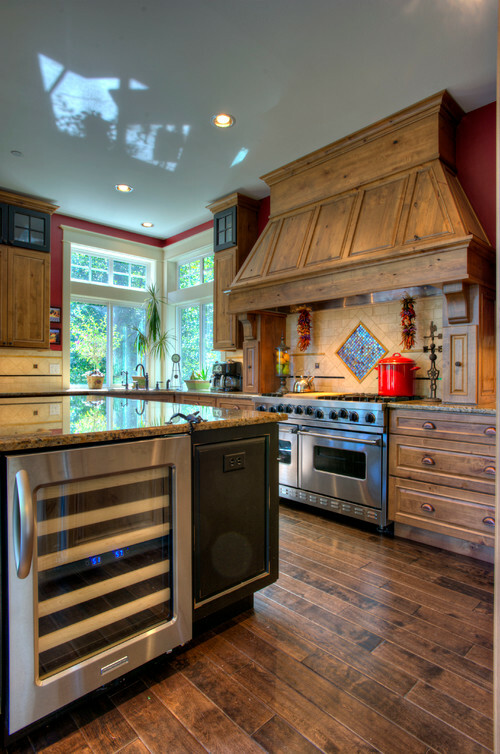 Another popular option being used over professional cooking products is a liner for a custom hood. In this option you would purchase just the filter, switches and lighting for a hood. You would then have a custom hood designed around it. Most custom hoods are made out of wood. Because of the intense heat professional products deliver and the hood being wood they require greater clearances. In most cases the minimum clearance when using a wooden hood is 36". Below is a image of a custom hood. 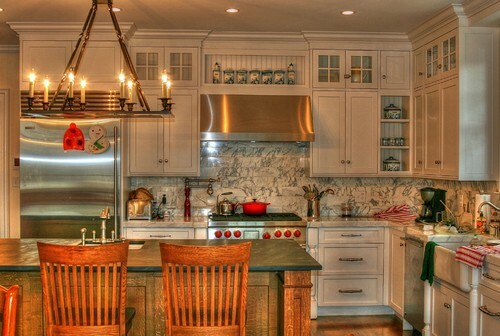 The next two styles of hoods are the traditional cabinet hood and the chimney style hood. The minimum clearance required for these hoods are also 30”.  Below is an image of both. Finally is the island style hood. You would follow the same principles with an island hood as you would with previous hood. If the island hood is stainless steel you would need a minimum of 30". For a wooden hood you would need 36”. Below is a stainless steel island hood. Now, if you plan on using the hood over a more traditional gas cooking product the clearances change slightly. Many regular ranges now have 1 or more professional burners, so you may want to follow similar guidelines as the professional especially with frying, griddling or grilling. 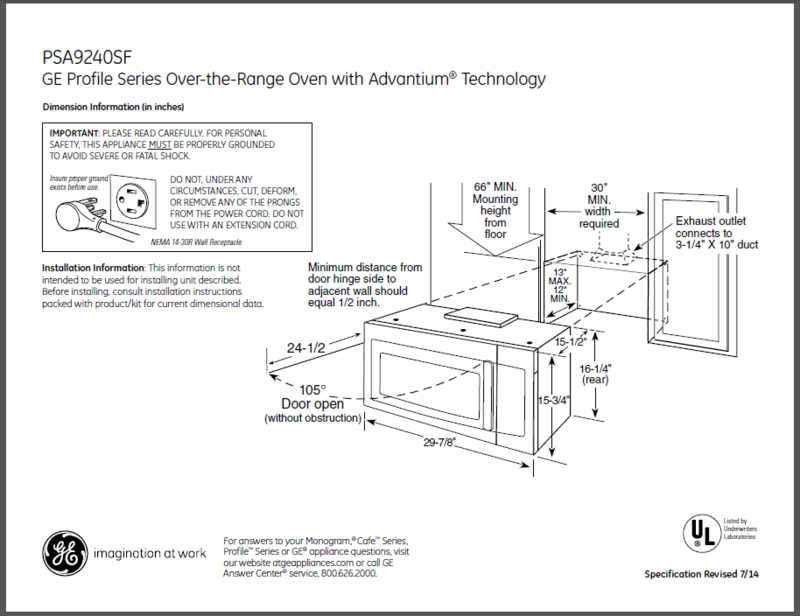 For regular gas ranges without power burners, you can mount the hood closer to the surface. The typical clearance in this case would between 26" to 32". Lastly, like gas all the same hood styles are available for electric cooking products as well. 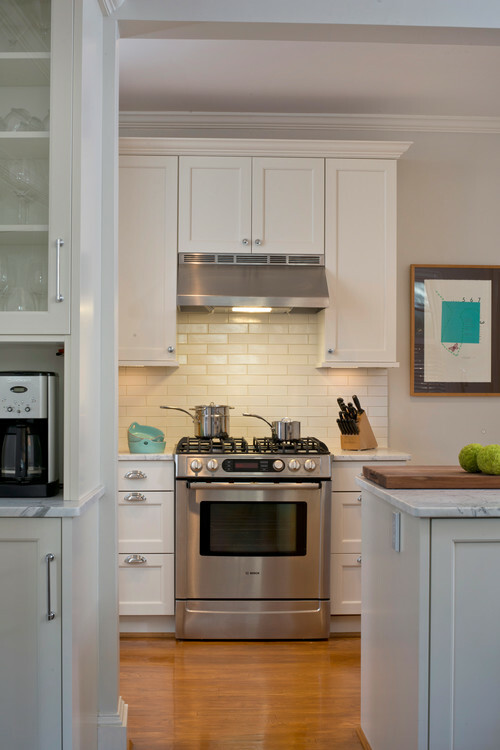 However very few people use an 18” tall wall hood over electric cooking products. Once again electric cooktops and ranges have less output than the traditional gas cookting surfaces, so they can be installed even closer to the cooking surface. The recommended install height for electric is 24”- 32” above the cooking surface. In some cases you can even install them closer to the surface. However, be careful if you use tall cookware. So far what we have been talking about are general guidelines. 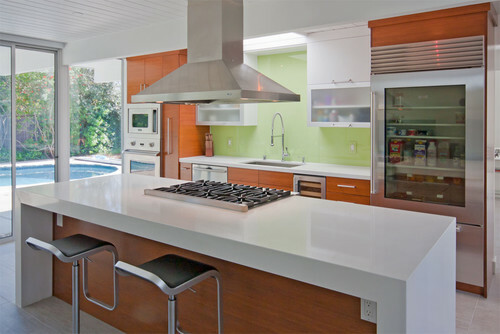 You should always consult the installation requirements of the cooking product and hood that are being used. Ventilation is becoming trickier especially for gas ranges, because you have 40-50% more power than ranges produced just 10 years ago. 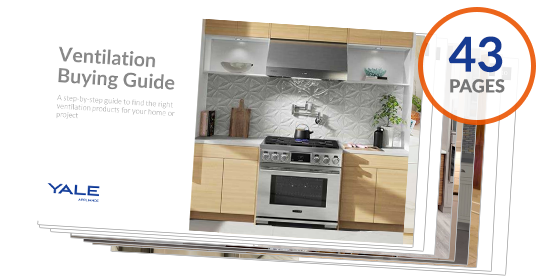 Get The Yale Ventilation Buying Guide with features, specs and inside tips to every brand and hood type. Well over 100,000 people have read a Yale Guide. Are Over-the-Range Microwaves Going Out of Style?